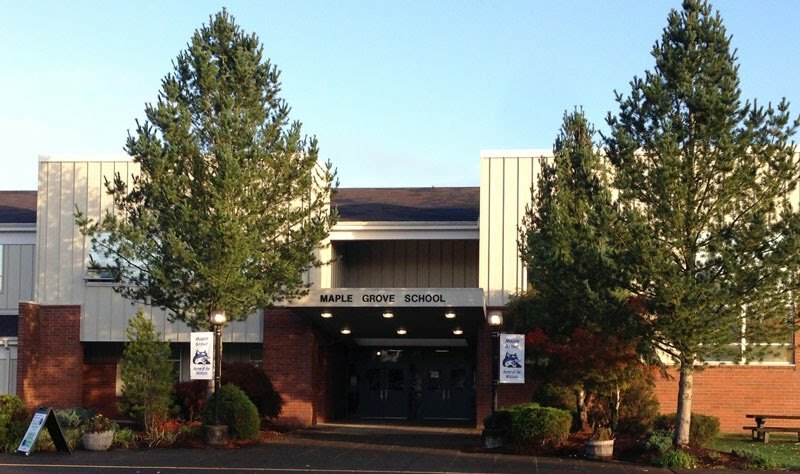 Battle Ground Public Schools will start implementing state-funded full-day kindergarten next year at Maple Grove, a K-8 school in the district. "We are excited to be able to offer a full day of academics to our youngest learners," said Maple Grove Principal Michelle Reinhardt. Maple Grove is the only school within the district that meets state requirements placed on full-day kindergarten funding, and it has the highest rate of poverty in the district. The Washington State Legislature voted last month to provide some funding for full-day kindergarten in its 2015-17 biennial budget to schools that can meet specific requirements. The state is providing full-day kindergarten funding next year based on which schools have the highest percentage of students receiving free and reduced-price lunches. Eligible schools can get state funding for full-day kindergarten as long as they can accommodate a full-day program for all students. In other words, schools can only offer full-day kindergarten if they have the space to offer the full-day program to all incoming kindergartners attending the school. Battle Ground Public Schools evaluated which schools in the district have the classroom space to support full-day kindergarten, and found that Maple Grove is currently the only school that has enough available classrooms to implement the program for all incoming kindergartners. Maple Grove also has the highest rate of free and reduced-price lunch in the district. Several other Battle Ground schools will still offer tuition-based, full-day kindergarten. "We know that full-day kindergarten is a valuable program. The research supports it," said Superintendent Mark Hottowe. "We want to offer full-day kindergarten, but the state legislature put us in a tough spot by making it all or nothing. We can't take full advantage of the money because we don't have the classroom space." 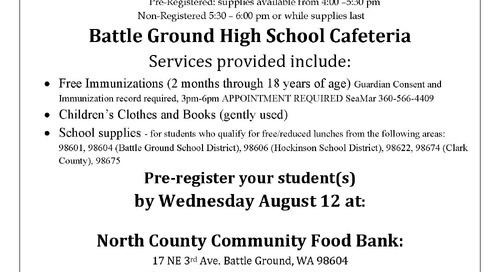 Battle Ground Public Schools will continue to explore facilities options for providing full-day kindergarten at the other primary schools. The district is seeking guidance from its volunteer Facilities Improvement Team to prioritize facilities needs in a long-range plan that would accommodate full-day kindergarten at all schools as well as meet other facilities needs supporting 21st century learning and accommodate a growing population of students. "Our facilities team will continue to look at it," Hottowe said. "It is likely going to take several years for the district to be able to implement state-funded full-day kindergarten district-wide."